Chocolate Fountains have become the centerpieces of Weddings, Birthdays, School Proms, Xmas Parties, Corporate Events, Civil Ceremonies & Bat & Bar Mitzvahs. We are delighted to have the number 1 Chocolate Fountain machine in Ireland. 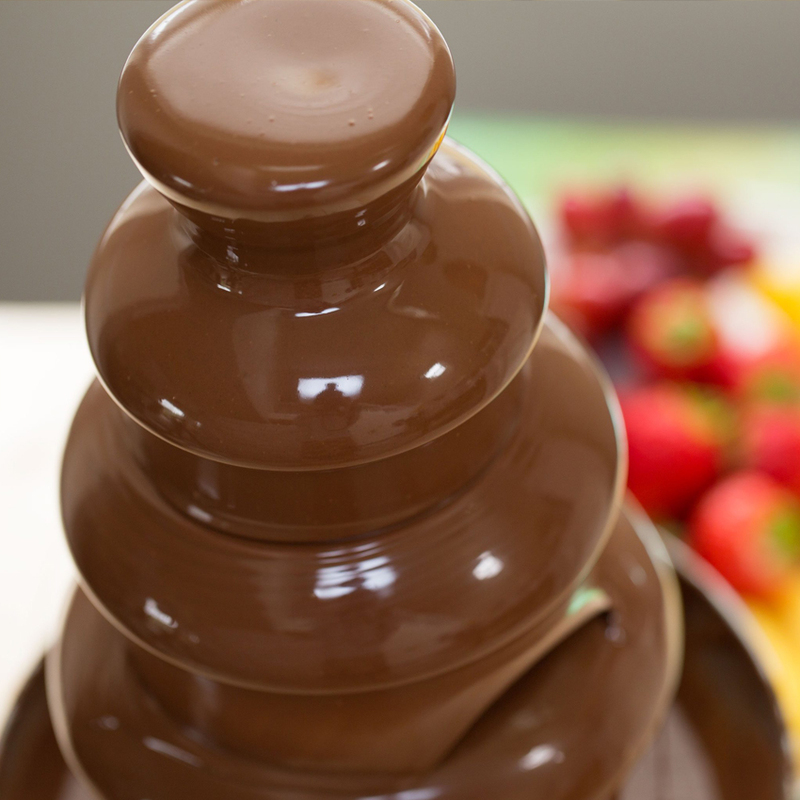 Our chocolate fountain is easy to assemble and comes with a variety of different chocolates.